As the new semester begins, I am working on my dissertation proposal and preparing for my general exams. I decided to take a break today to see if I could find any new names to add to my database of Mexican students in the United States. I started by looking in Roderic Camp’s Mexican Political Biographies, 1884-1934. Each entry includes information on an important public figure’s family, birthplace, jobs, and most importantly for me, educational background. I simply browsed until I found the case of José Amilcar Vidal Sánchez. 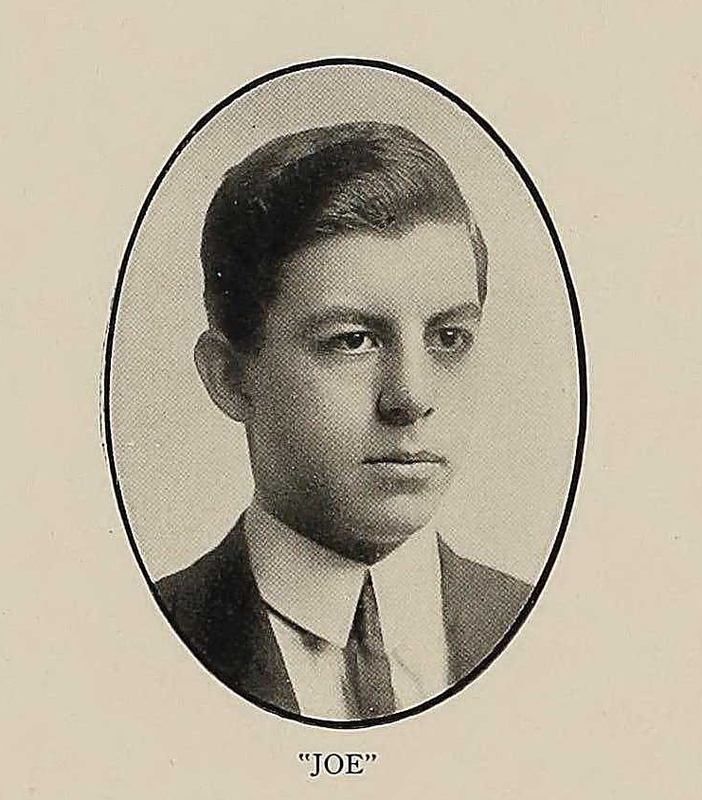 Vidal’s portrait from the 1912 RPI Yearbook, p. 116. Born in a small town in northern Chiapas in 1890, Vidal studied Civil Engineering at Rensselaer Polytechnic Institute. Some research on Ancestry.com yielded results from the RPI yearbook. I learned that he was a member of the Unión Hispánica. He graduated in 1912. Next to his portrait was a short biographical sketch, apparently written by the yearbook editors. Biography of José Amilcar Vidal Sánchez, 1912 RPI Yearbook, 116. The yearbook editors drew upon already-old stereotypes of a short, lazy, siesta-prone Mexican to describe their classmate. Notice in the final line that the editors’ valediction refers to the Mexican Revolution. In fact, upon returning to Mexico, Vidal aligned himself with the supporters of Venustiano Carranza and served as Chiapas’ delegate to the 1916 Constitutional Convention. As a civil engineer, he was appointed to several government positions in Mexico City in the 1920s and 1930s. Perhaps he was not as fond of sleeping as his classmates at RPI had believed. I hope to find more information on Vidal in the archives. But in the meantime, his story confirms some of the patterns I’ve notice so far. One is that before 1920, many of the Mexican students in the U.S. were engineers, like Vidal. Also during this time period, most of the Mexican students who went to the U.S. were from places far from the center of the country, like Yucatán and the northern states. Chiapas, the southernmost state, might also be part of the student-sending periphery. But since Vidal is the first person from Chiapas whom I have found in my research, I will have to keep looking.